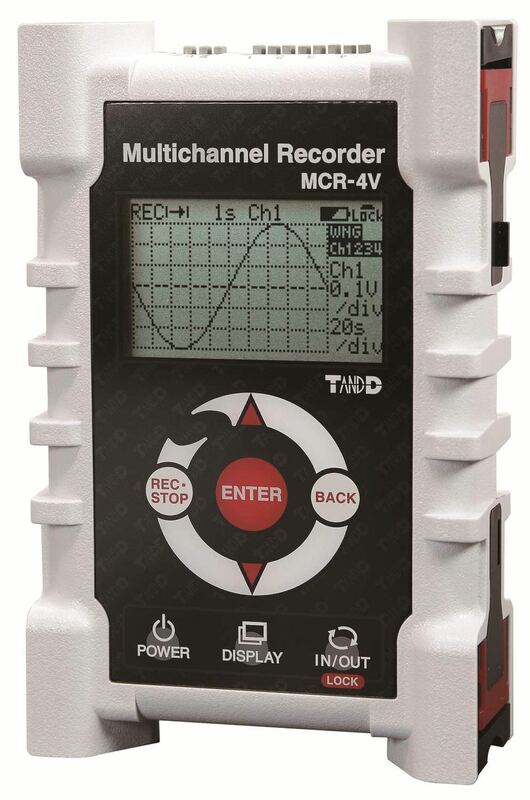 The MCR Series Multichannel Recorder is ideally designed and created to provide a good quality performance and functionality for very specific purposes. It is a four channel battery-operated voltage data logger which is built with up to 4 units which can be combined which makes it possible to measure and monitor up to 16 channels. The fast and accurate measurement is integrated with the shortest recording interval of 2 msec and a minimum voltage resolution of 10 µV.